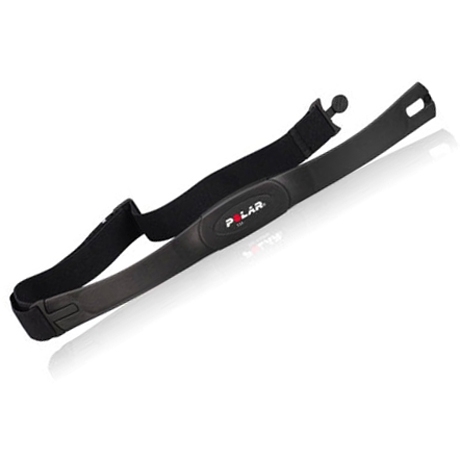 Polar Transmitters are an integral part of Polar Heart Rate Monitors. Positioned on the chest, they measure heart rate per minute in real time. Polar Transmitters are ECG accurate and fully water resistant making them the most effective exercise tools for measuring your heart rate.